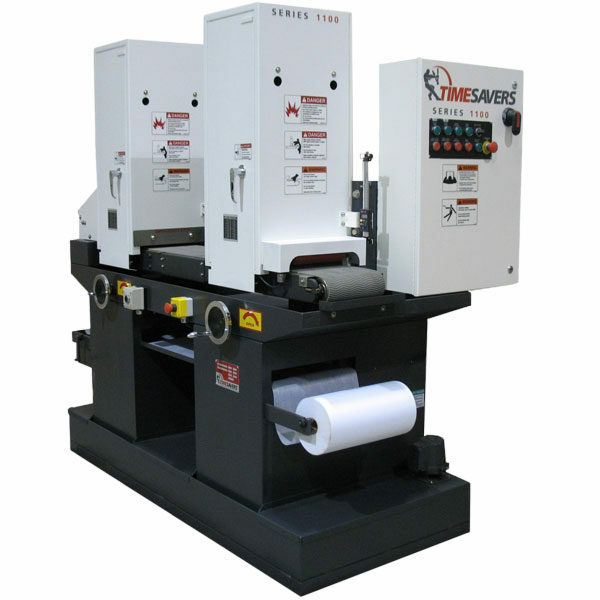 Timesavers is the largest manufacturer of Deburring and Finishing machines in the world. 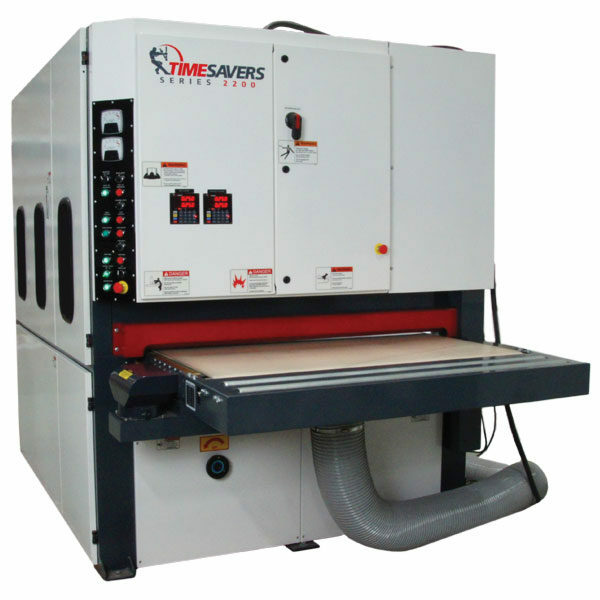 They provide a broad range of models and sizes to fit virtually any application. 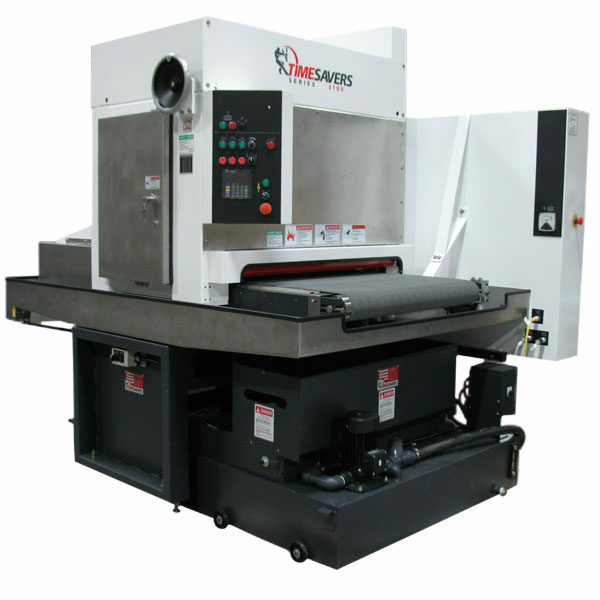 The criteria for selecting the right machine for your application is based on material type, size, thickness, finish required and amount of usage. For most customers, a key factor is determining between wet or dry machine operation. 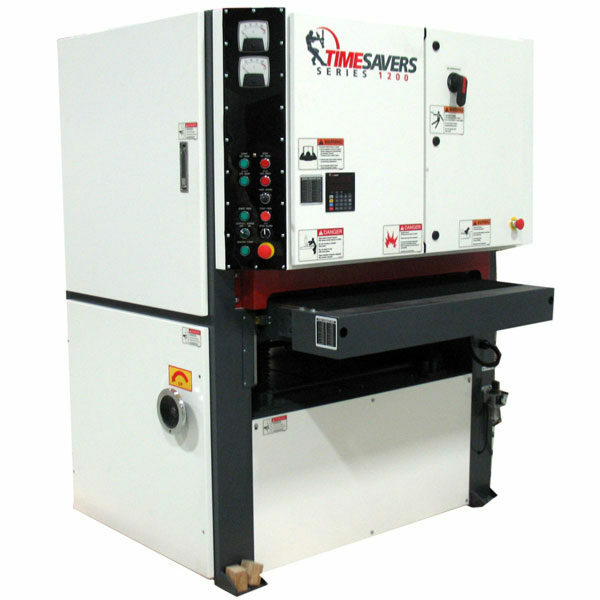 In almost all size requirements, Timesavers provides single-head, dual-head or more if required.